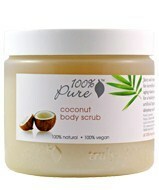 Delicious Coconut body scrub instantly makes your skin soft, smooth, healthy, glowing and vibrant. Highly concentrated with skin nourishing ingredients and powerful anti-aging antioxidants and vitamins. Delicious Coconut body scrub instantly makes your skin soft, smooth, healthy, glowing and vibrant. Highly concentrated with skin nourishing ingredients and powerful anti-aging antioxidants and vitamins. 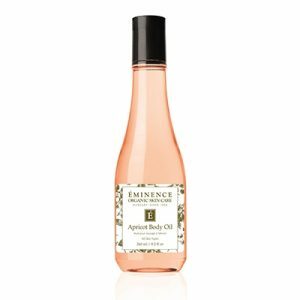 Organic rosehip and apricot oils deeply moisturize and nourish. 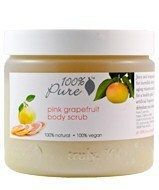 Truly, 100% Pure- no synthetic chemicals, no artificial fragrances, no preservatives, no alcohol or any other toxins.